With my own wedding planning in full swing, I (like some brides before me) had a moment of panic and wanted to run away and elope. Planning can be super stressful! And so began my research into destination weddings. I began with the typical all inclusive wedding packages in Hawaii, Mexico and the Caribbean… but thought, why not consider tying the knot across the globe instead? Depending on your budget, the time of year, number of guests and how long you’d like to be away, you could do a combined wedding and vacation (and/or honeymoon). If you have been considering your own wedding abroad too, here are some ideas, tips and details to help! If you’re a winter sports enthusiast, this is the place to be. A skier’s (or snowboarder’s) delight, the gorgeous Swiss region of Jungfraujoch boasts breathtaking views from the “Top of Europe” and world-renowned ski resorts. Why not consider a mountain destination wedding? What an awesome backdrop for your nuptials! 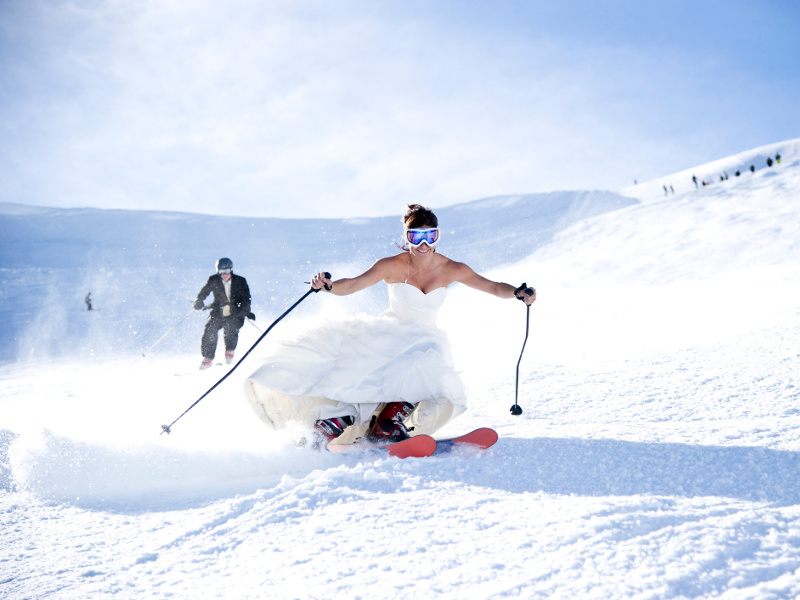 Or save the slopes for the honeymoon and get married in a castle! Check out Interlaken Castle, Oberhofen Castle, Ringgenberg Castle and Schadau Castle for some pretty unique destination wedding location options. And after all the wedding festivities are done, there’s so much to explore across Switzerland. Jump on the next train and make your way to other cities like Basel, Lucerne and Lugano, in just a few short hours! Keep in mind that while many of the ski slopes open mid-November, the weather can be unpredictable. Many of the ski resorts close around Easter time. Still looking for that beach experience? Consider Phuket, Thailand with its stunning beaches, ocean views and romantic ambiance. Whether your vision is walking down the aisle of an exotic garden with ocean views, or having the sand run through your toes right on the beach, you’ll find the one that works for your big day. To find the best destination wedding location, there are several resorts and beaches to choose from. Also worth noting, beaches can’t be privatized in Thailand, and are free for public use. So, if you’re looking to do a small, boho-chic civil ceremony, it won’t break the bank! And after the wedding is done, and you’re looking to relax, you’ll have lots of activities to choose from; Phuket’s beaches have it all—snorkeling, scuba, kayaking—you won’t be disappointed. Or if you’re looking to let loose another way, Phuket is also known for its party scene. From beach clubs, to night clubs, to go-go bars and more, you’ll find your kind of fun. Avoid visiting between May and October, since it’s the monsoon season. Between November and February is a good time to go, but keep in mind this is high season. This archipelago is one that I am dying to explore. Talk about a unique wedding location! These 9 small volcanically-formed islands in the Atlantic are host to nature’s true beauty. And if you’re looking to enjoy an eco-friendly wedding amongst nature’s more tranquil wonders and adventures, the Azores are the islands for you. You’ll find majestic waters, hot springs, grottos, calderas, and more. UNESCO has even designated three of the islands as biospheres. From adventure water sports to hiking, biking, or bird watching, it won’t be hard to spend your time in nature! Now, keep in mind that since the Azores are well protected, you’ll need to do your research on venues and wedding supplies. For example, I found this helpful thread from a Canadian woman, who mentioned that hydrangeas grow prolifically. In the Azores, they are actually protected against commercial use. 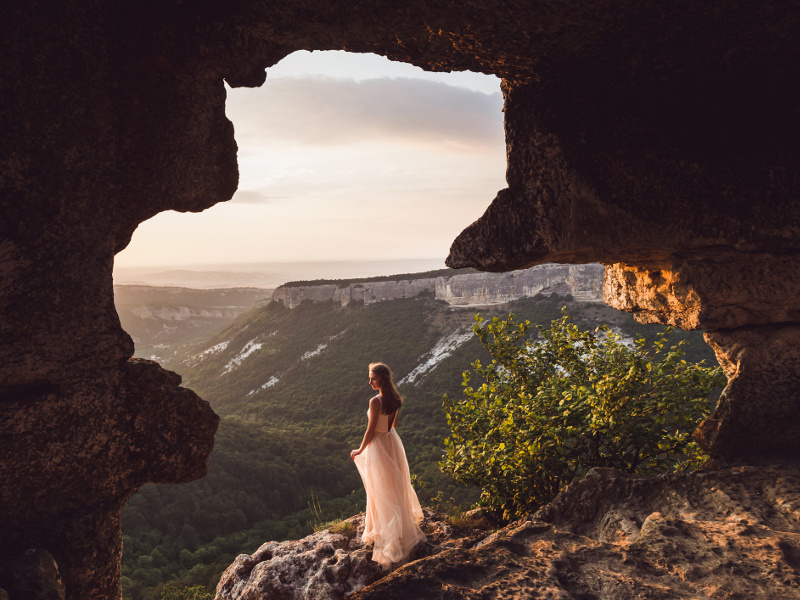 Although it may take work to plan the details, what better way to celebrate your nuptials than in this gorgeous region? If you’re looking to extend the adventure to Portugal’s mainland, be sure to check out 5 Reasons to Visit the Algarve Region. High season is June to September, so consider shoulder season. Either way, the Azores enjoy a temperate climate, between 14 and 22 degrees all year round. While I’ve been lucky enough to experience this wonder already, I never thought it could be a unique mountain wedding destination too! The Belmond Sanctuary Lodge boasts being the ‘gateway to the Inca Empire’ because it is situated right outside of Machu Picchu’s gates. Not only would this be a spectacular background for a wedding, but you can have a shaman be part of your special day! Before or after your Machu Picchu wedding, be sure to spend some time in Cuzco, a UNESCO World Heritage Site. May is a great time to go, since it’s after the rainy season, and less crowded than June to August. 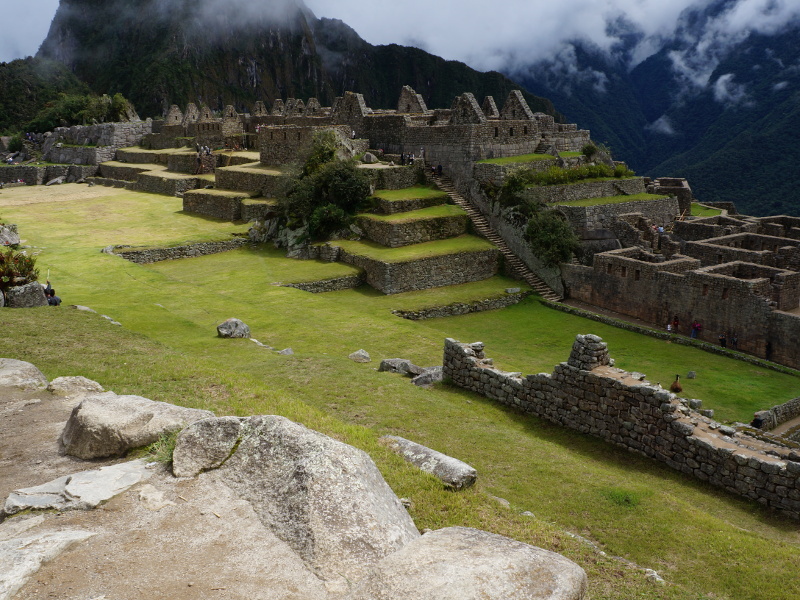 Also note: Machu Picchu closes annually for the entire month of February for maintenance, so plan accordingly. Lions, tigers and wedding bells, oh my! Yes, at Mara Bushtops, you can experience a luxury safari wedding in the African bush. This has to be one of the most amazing places to get married! And after your special day is complete, you can watch wild game from your patio, or venture out in a 4×4 to see the animals up-close (and maybe a bit too personal). If you have the time, extend your stay and visit Botswana, Namibia and/or Zimbabwe to experience all the wonders the continent has to offer. Best time to visit: July through October, after the rainy season. Contact the country’s Embassy or Consulate to find out their legal marriage requirements. Make sure both your passports are valid and that you have an authentication certificate from your province stating that there are “no legal impediments to your marriage”. Check with the Embassy/Consulate if the country requires additional documents like translated birth certificates and premarital blood tests results. Whether you’re looking to experience adventures in winter sports or scuba, or simply planning to lounge on a Thai beach, always leave Canada prepared for the unexpected. Before you leave, buy travel insurance as a couple, and you should be able to save some money with a “family plan”. Family plans are available when two or more family members travel together. 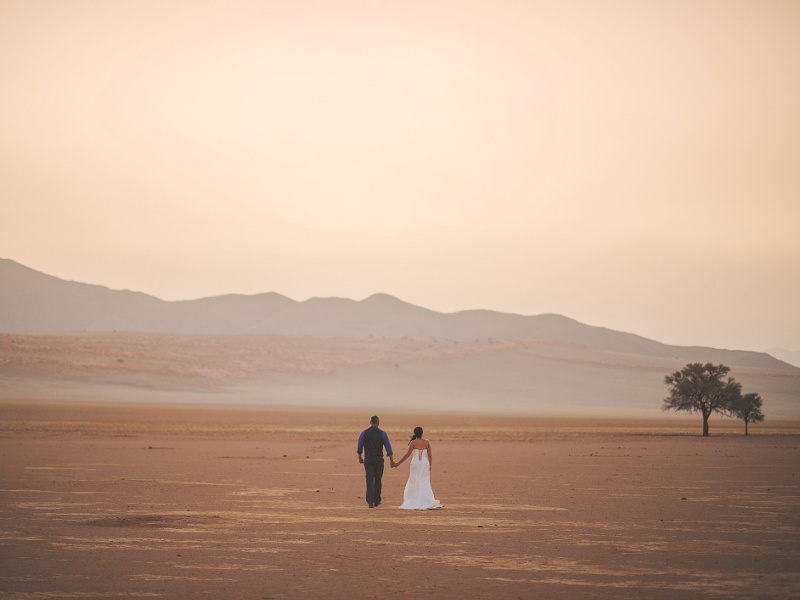 I hope these tips for planning a destination wedding reduce some of the stress and workload! 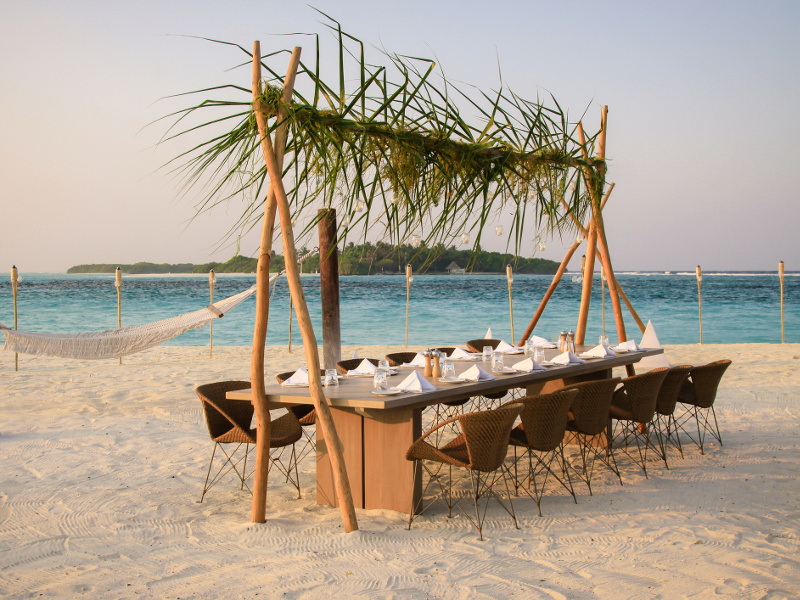 Combining a wedding and honeymoon is a fantastic way to make the most of your time away. I wish you luck in having the wedding of your dreams. Have other unique international wedding ideas for Canadians? Or have you been to one of these destinations and have more specific insights? If so, please share below!